Road Through Beautiful Countryside. 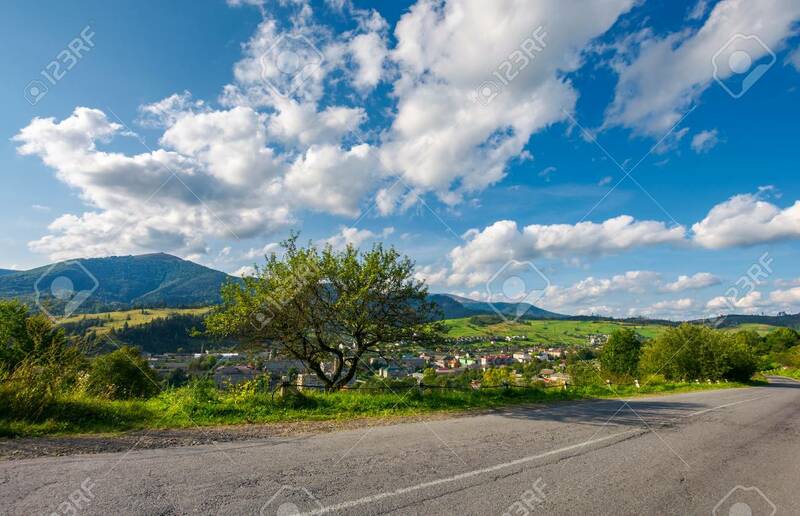 Town In The Valley At The.. Stock Photo, Picture And Royalty Free Image. Image 105309283.